Sea, Sand & Sky: Summer Fun! It's such a nice day today - not too hot not too cold. Monday was very hot but we still pulled through. We learned a lot about recycling. We learned that we should only recycle plastic, glass, metal and certain papers. After that we played a recycling game where we would go around Piers Park Sailing Center picking up trash and recyclable items. Every piece of trash was worth one point while every recyclable item was worth two points. 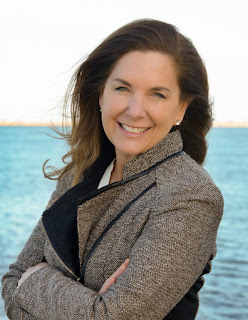 I thought this was a very fun game because we got to explore the park grounds a little more, spend more time with our group and walk to the furthest point in the park where we would see a very magnificent view of the Harbor. I also enjoy dock time where we do fishing, crab trapping and kayaking. 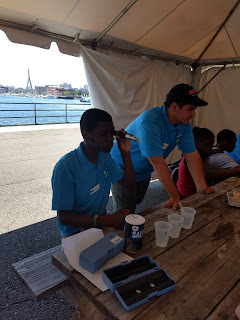 One day we went to the Charlestown navy yard site, there Micheal and I led a activity about the amount of salt in the harbors water. The tool being used in the picture below is a refractometer and this allows us to tell how much salt and other gases are present in the harbor. 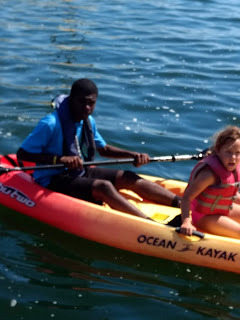 The campers love when I go kayaking with them, they often make my day when they cheer me on to come along . On Thursday we had our wonderful staff meeting where I would receive a computer from our friends at Comcast. 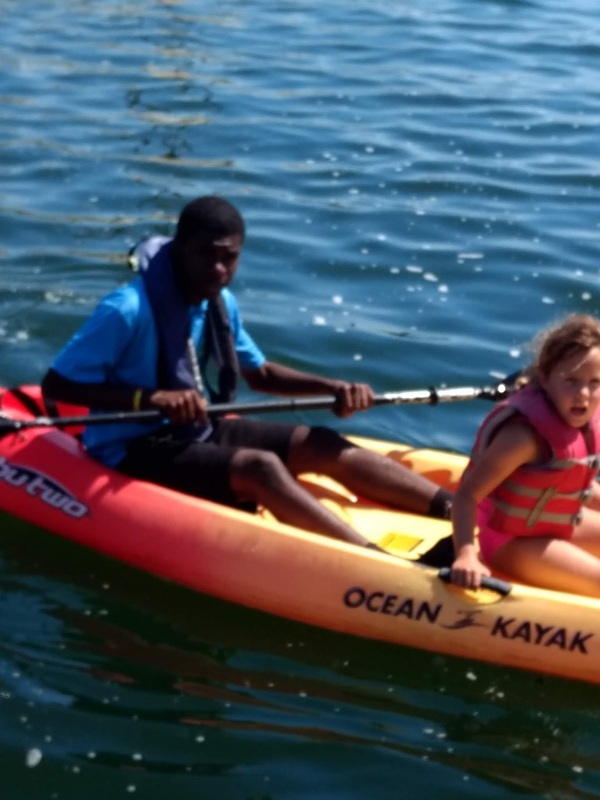 After I enjoyed a quick boat ride over to Piers Park, we met the harbor explorers and participated in our morning games like Captain's Coming, Indian Chief and a fun game of tag where our staff would often take the win. We spent a couple hours then we had to leave our friends at Piers Park and visit our other friends at Community Boating. Meaghan came up with idea of a very fun sea/ harbor version of Jeopardy. Everyone would chip in a couple of challenging questions, which the campers did very well tackling them. Even I was baffled figuring out some questions, and things got heated in the last part because it was a one question difference between winning and losing for teams. I also bonded with my co-workers like Stanley, Meaghan , Micheal and Nieomi very well - they are nothing but positive vibes. Times like the water fights, checking traps and finding new food spots are thing that I will always remember. I think our bond will grow even stronger over the next couple of weeks and I look forward to that!! We also caught a huge spider crab which was a sight to see because we usually catch smaller crabs.